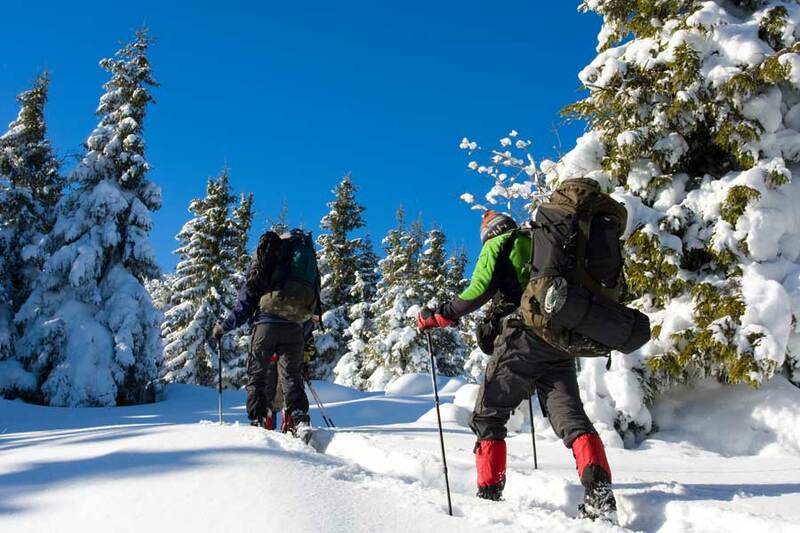 Come with us for a snowshoeing tour within the most beautiful snow landscapes of the region and enjoy a fantastic nature experience! Accompanied by a guide being familiar with the place, you will quickly learn the right technique. Like this you can benefit fully from your experience!